The Society of Motor Manufacturers and Traders (SMMT) has announced new car registration figures for May 2013. Year-on-year the new car market grew 11%, with 17,823 more cars registered than in May 2012. May was the 15th consecutive month of growth in new car registrations, although the total new car market is still down on pre-recession numbers from 2007. Importantly, demand from private buyers rose 20.9%, which betters pre-recession volumes. Click through the gallery below to see the five winners and losers from May 2013. 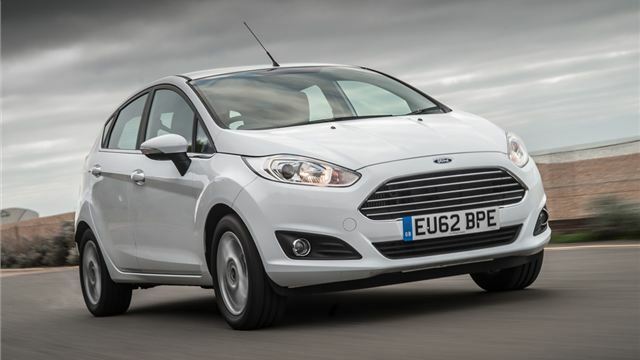 Ford has been at the number one spot in the sales UK sales chart for quite some time. Most of its success is attributable to the ever popular and rather good Fiesta, the bestselling car overall in May and so far this year-to-date. The second bestselling car is the Focus, so it’s a one-two for Ford.